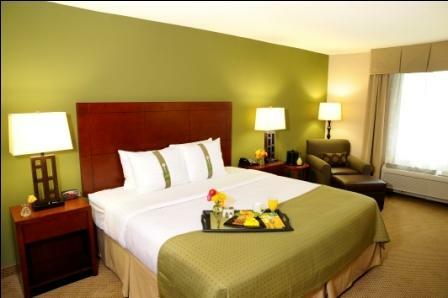 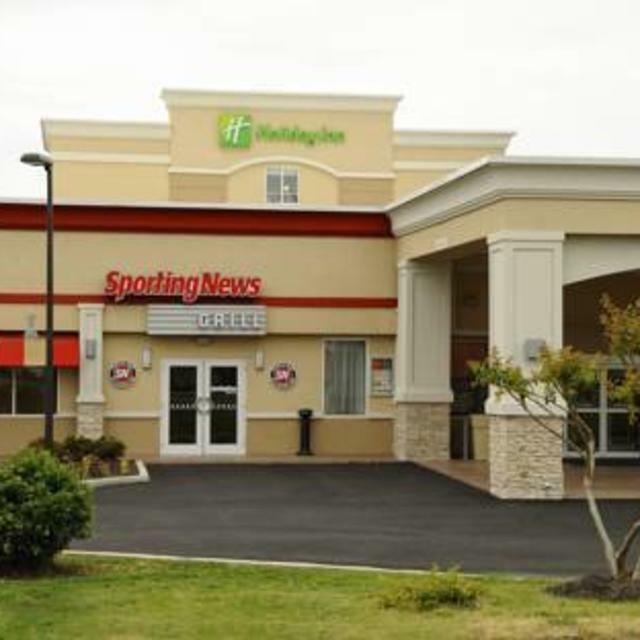 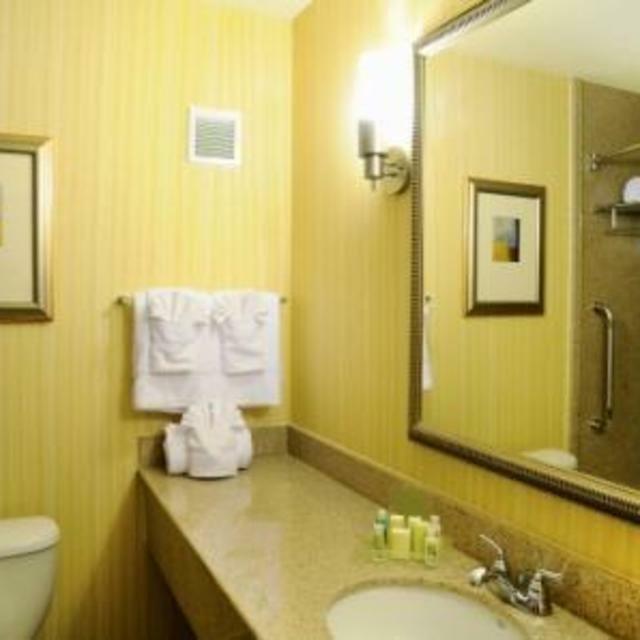 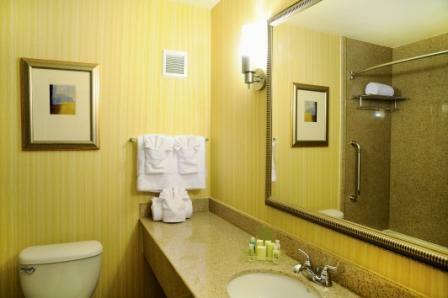 Recently awarded “Best Renovation of 2010” in the region by InterContinental Hotels Group, the new Holiday Inn Richmond South – Bells Road is located directly off I-95, less than 10 minutes from downtown Richmond and 15 minutes from Richmond International Airport! 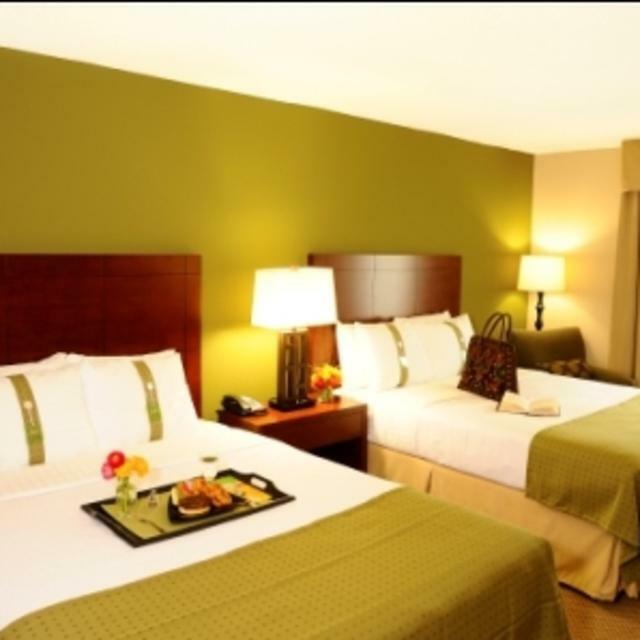 Holiday Inn South – Bells Road is a full-service hotel featuring modern, quiet & comfortable guest rooms, free WiFi and high-speed Internet access, plenty of free parking for cars and motor coaches, deluxe fitness center, 24-hour business center, gorgeous outdoor pool and patio, guest laundry, room service, 3500 square feet of flexible event space, and the exciting, reasonably-priced Victory Bar & Grill on-site. 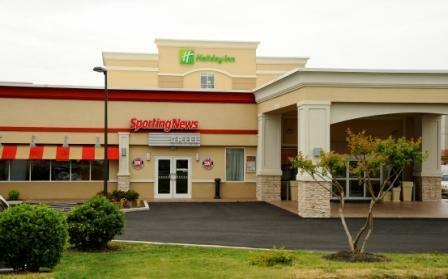 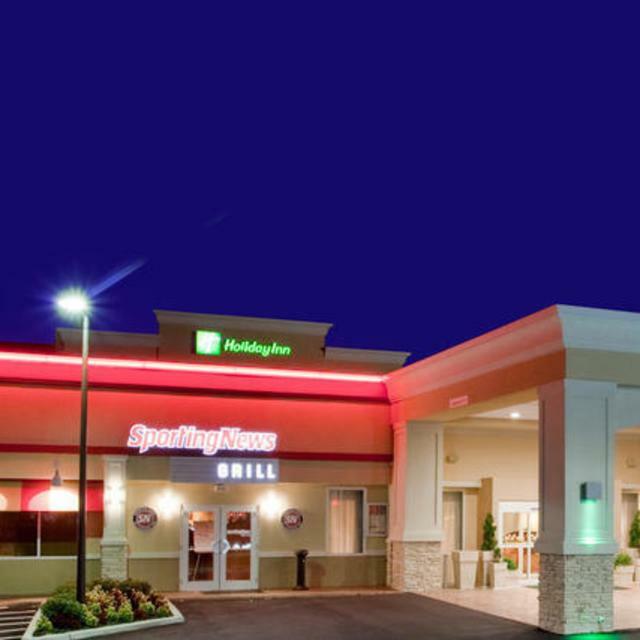 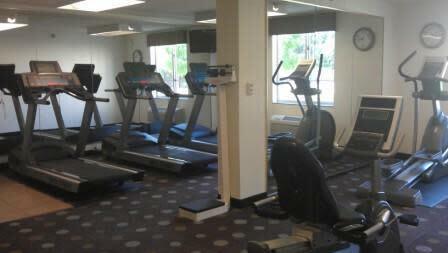 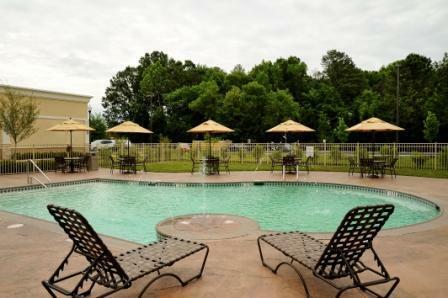 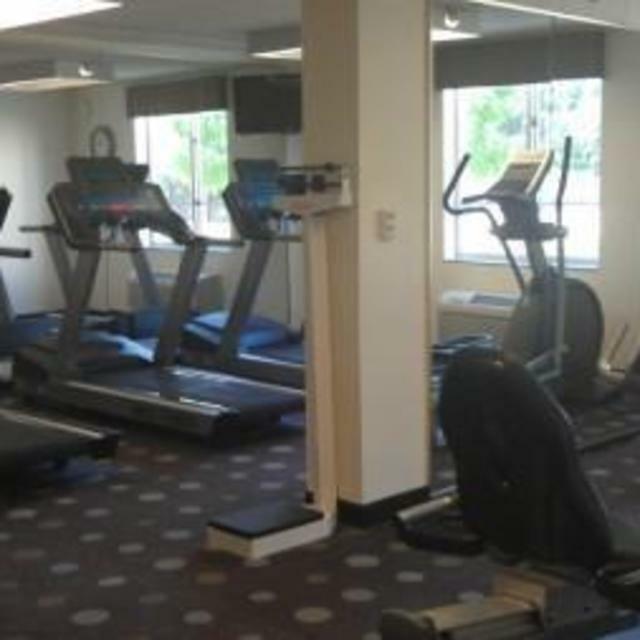 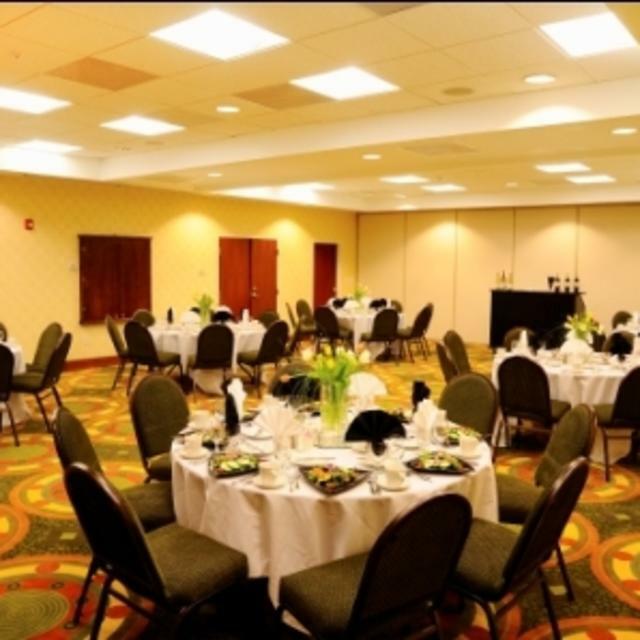 The hotel’s location is close to everything central Virginia has to offer. 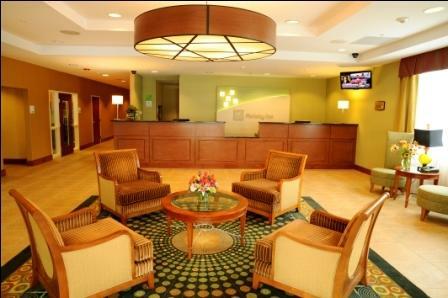 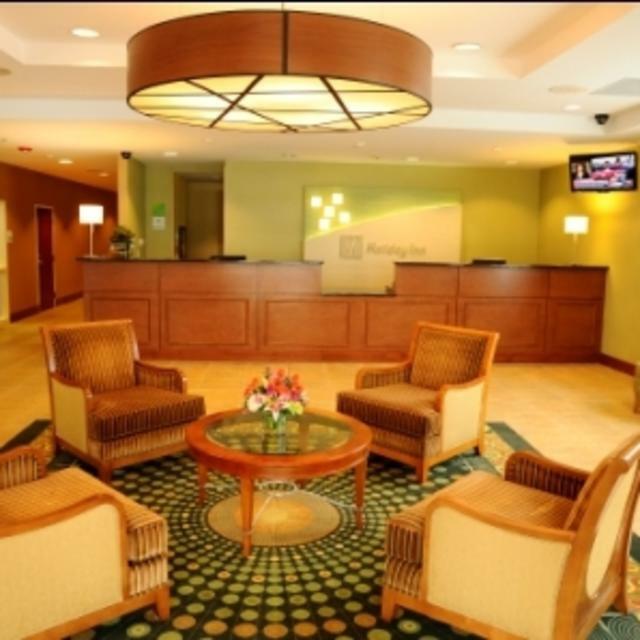 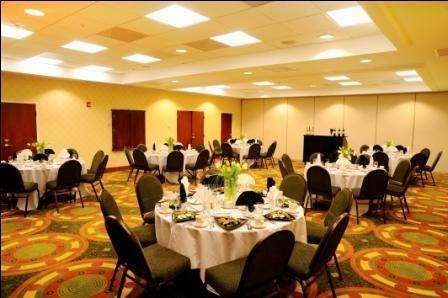 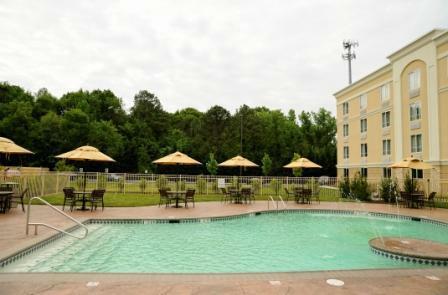 Thanks to our convenient location, our guests enjoy the vibrant mix of history, culture and recreation in Richmond, VA. 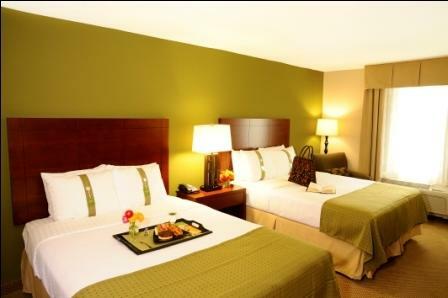 Hours (General Information): The hotel is open 24 hours a day, 365 days a year. 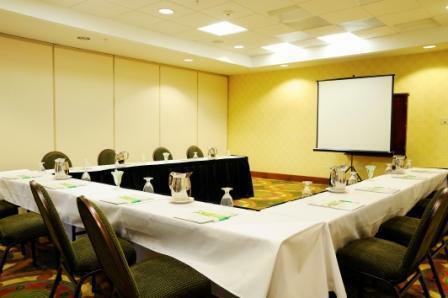 Description Holiday Inn South – Bells Road boasts over 4,500 square feet of flexible function space for meetings, conferences, social events and weddings, plus an Executive Boardroom. 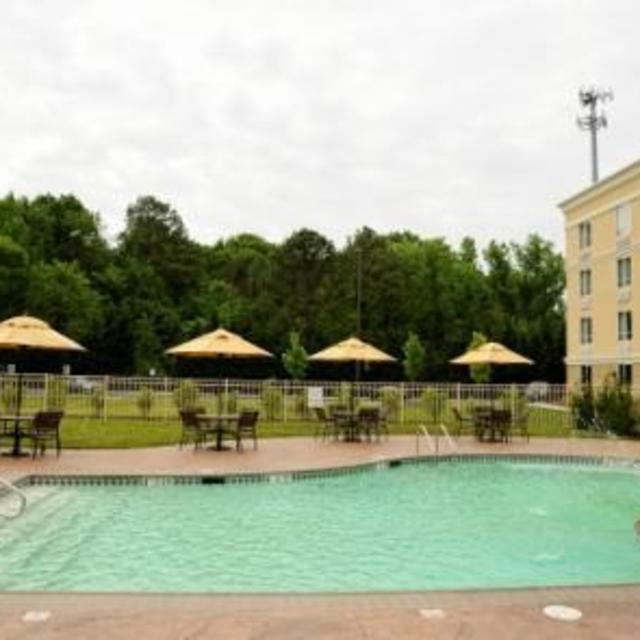 Impress your guests with our gorgeous outdoor patio - it’s the perfect spot for elegant cocktail receptions or creative break-out sessions. 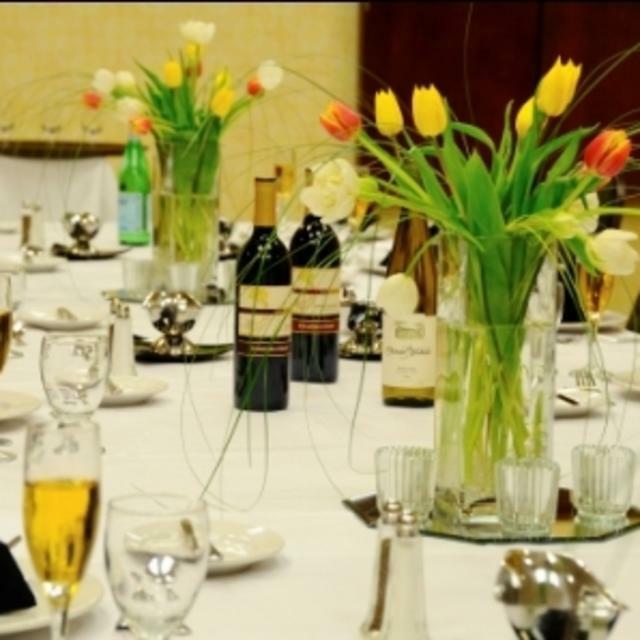 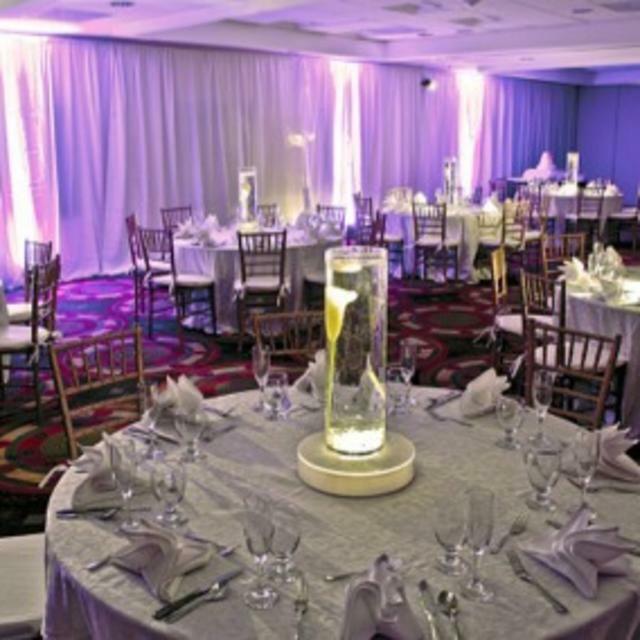 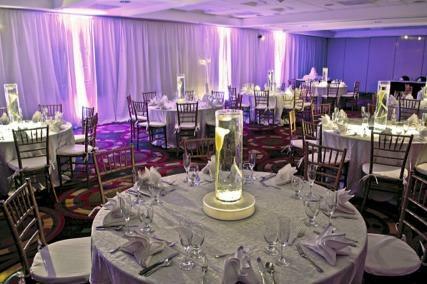 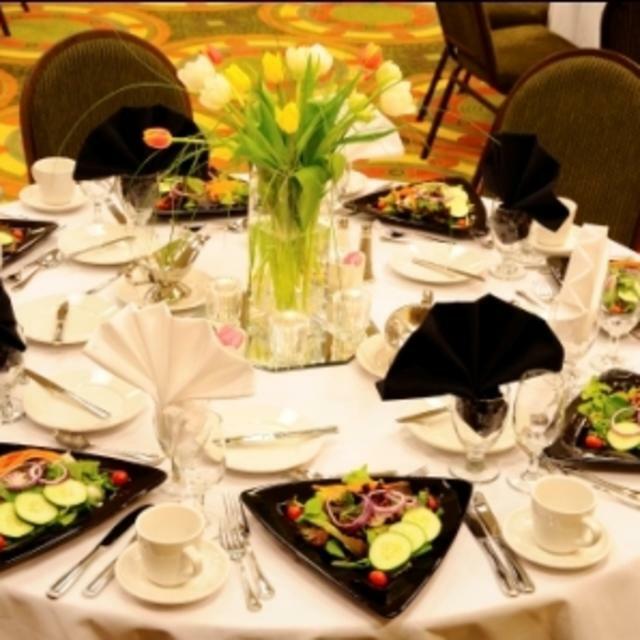 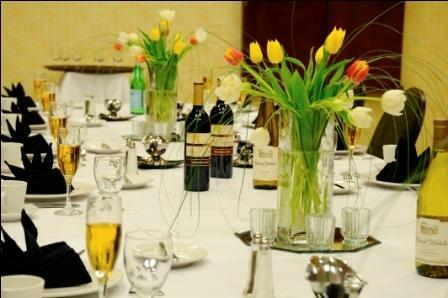 Contact us today about our full-service catering & meeting planner packages! 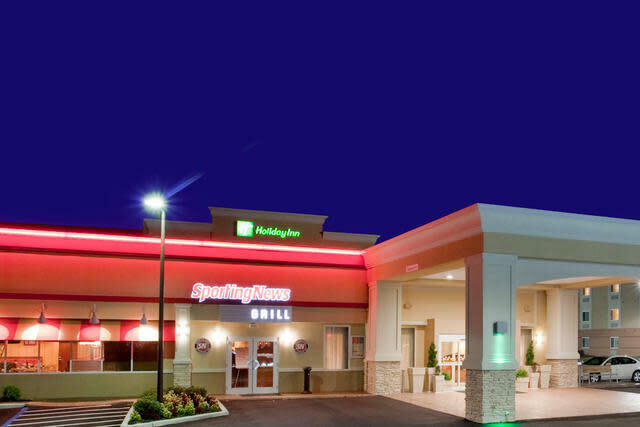 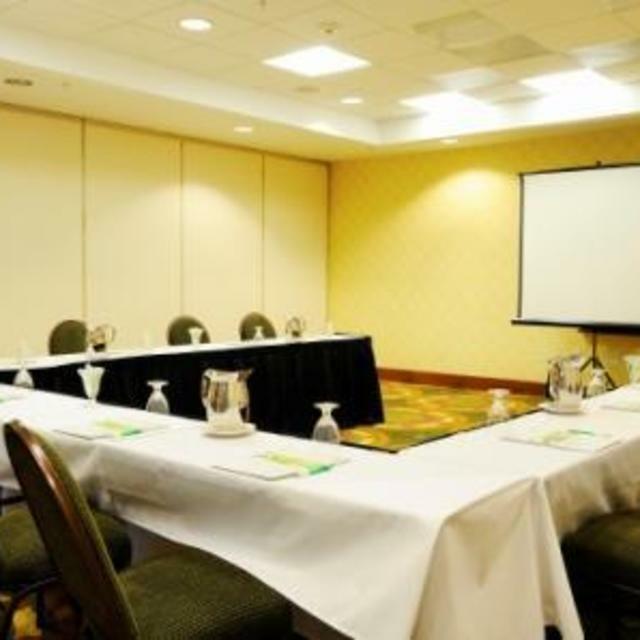 Space Notes Due to liability concerns, Holiday Inn South - Bells Road cannot allow food not purchased from the hotel in the meeting space. 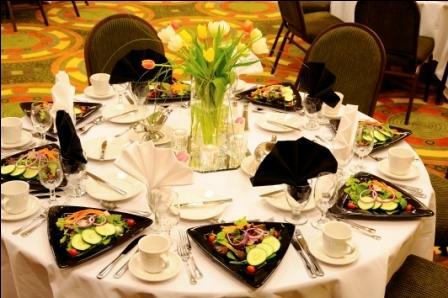 In cases of religious and/or ethnic food preparation, please contact the hotel sales office for conditions and restrictions.